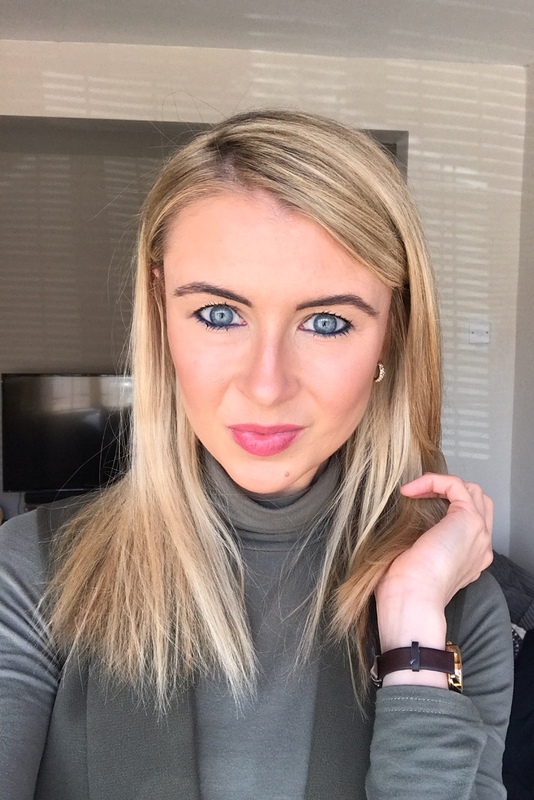 Exactly a month ago, I wrote a feature on What Emma Did about using the new Strivectin Advanced Acids skincare range, and my views after using the products for 7 days. You can have a little glance at my first thoughts and feelings about the new range here. 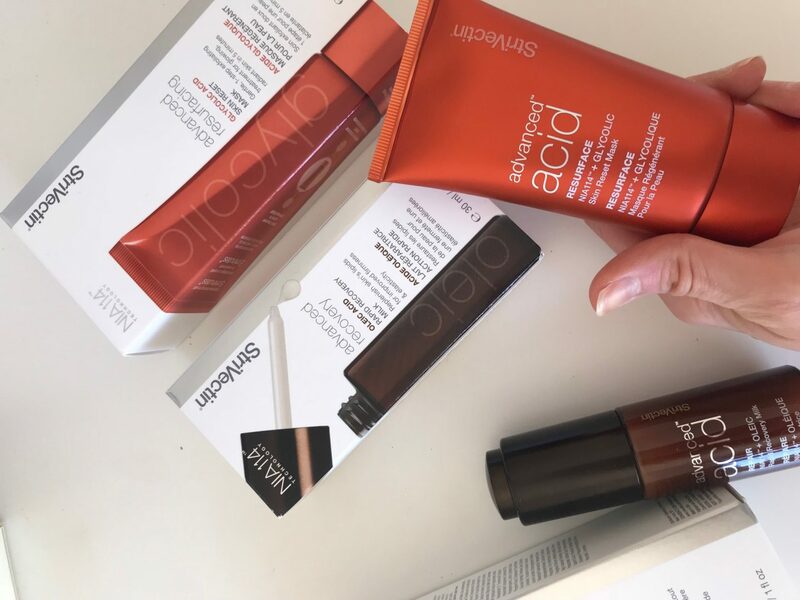 In a nutshell, the new Strivectin Advanced Acids range has been designed to pack your skincare regime with those all important acids needed to help with a healthy, glowing complexion. Don’t freak out about the term ‘acids’ – it is literally used to describe those powerful ingredients which work deep into the skin to do exactly what they say they do. They act as ‘changing agents’ – working to give visibly younger looking skin. In my first review, I discussed trying out a skincare regime involving the three key products: the Rehydrate and Replump Dual Response Serum, the Resurface Skin Reset Mask, and the Oleic Acid Rapid Recovery Milk. Used together via a carefully put together skincare regime, your skin is getting treatment from fast-acting, powerful and effective acids to help get your skin looking and feeling much healthier. So, now that I’m officially just over one month in, how did I find these products? Am I converted into incorporating ‘advanced acids’ into my daily routine? Firstly, my skin concerns have always been the following: first signs of ageing (especially around my eyes and mouth), dry skin, and pigmentation. I have so much pigmentation from both sun damage and acne scarring, resulting in a blotchy, dull complexion. The product I can’t rave about enough after using it for over a month has to be the Advanced Resurfacing Glycolic Acid Skin Reset Mask. I have to admit this is the one I was most excited to use, as it pledges to be a gentle, 1-step exfoliating treatment for glowing skin. 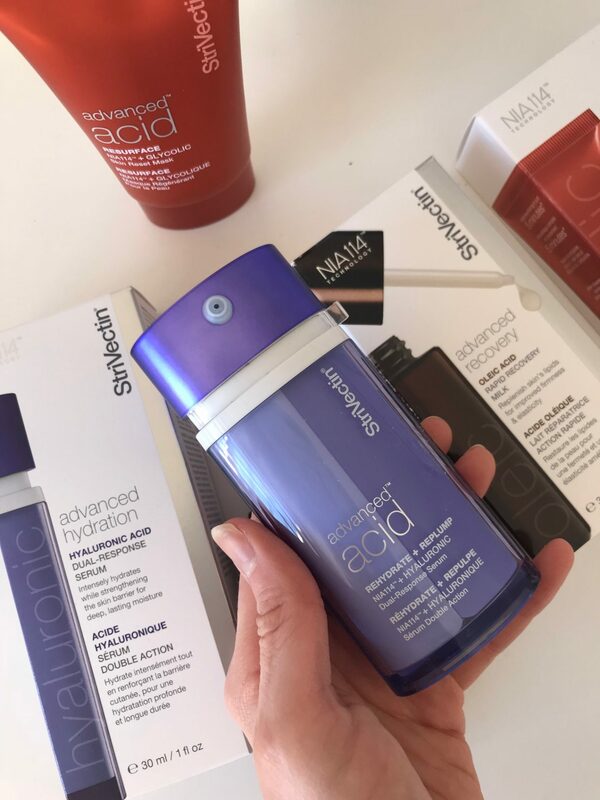 It’s packed with AHA’s, which I already knew a lot about from my career history as a beauty editor, and these heroes work deep down to shed away dull, old skin cells, revealing fresher, newer skin. The AHA’s in the mask are paired with NIA-114, allowing this mask with micro-encapsulated glycolic to gently exfoliate in just five minutes, restoring radiance + improving texture. It’s a light peach colour too, so when I apply on my face, I can make sure I apply more where my pigmentation is really bad. I apply this for just 5 minutes, and rinse away with lukewarm water. It doesn’t sting, and I’m not left with a bright red face either. 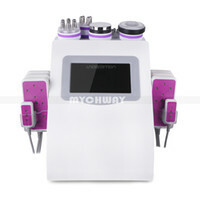 If you may sensitive skin, you may feel a slightly tingle, but it’s super gentle in general so it’s a pleasure to use. It was after my third go of this mask when I realised that my skin was starting to look much more glowing and vibrant, and dare I say it, clearer? After using for twice a month for the past 4-5 weeks, I can honestly say that this mask has definitely fades away some of my more recent pigmentation and acne scars. You know like that slight blurring, fading effect? Well yep, that. And the rest of my skin is brighter and firmer, without any risk of peeling or causing extra dryness. Now the Hyaluronic Dual-Response Serum has to be the one I swear by for the dry skin issue, and if any of you out there struggle with rough, dry skin, or even just combination skin which gets dry in areas, this is the one. It might sound a little too confident, but I did notice results with this one almost immediately. Continuing to use this for the past month has also proved that for me. It’s key ingredient is Hyaluronic Acid, which is the powerful hydrating molecule which can hold 1000x its weight in water. When paired with NIA-114, this dual phase formula delivers immediate and sustained hydration, visibly plumping skin and sealing in moisture. The plumping effect is quite minimal for me, but the hydrating results are far from minimal. My skin is dewy, fresh, soft and hydrated straight away after using this. It’s like it immediately works way deep deep down to boost the moisture levels straight away. The final product I have been trying is the Oleic Rapid Recovery Milk, a product created to improve the firmness, elasticity and fine lines the skin presents. The acid packed into this product is Oleic, an omega-9 fatty acid, working to replenish the skin’s lipids lost with age. It fuses with the power of an oil in a soothing, emulsified milk, making a fast absorbing and deeply comforting product for the skin. This one, in my opinion, is better for older skins, or for those wanting to prevent slack skin and fine lines a little earlier. When I used this, I put it under my moisturiser, and I have to say out of all the products it’s the nicest one to use due to it’s creamy yet lightweight formula. My fine lines and wrinkles aren’t too much of a problem as yet, but it’s nice to know this product will tackle this concern whilst firming and improving the health of my skin. It’s also nourishing too, and gives my skin a fresh glow, ready for my daily moisturiser. After trying this one out, I’d recommend using this every evening before your night cream, especially if you really want to see faster results for soothing fine lines and firming up the skin. It’s a must for those 35 + – I’d go as far as to say put this one down on your skincare list as a definite if you’re serious about kicking the signs of ageing early. Overall, I’ve seen a huge improvement with my dull skin and pigmentation, which was my main concern, so it’s safe to say I’m a VERY happy girl, and a new fan of Strivectin. These products do exactly what they say and don’t cost the Earth, unlike some dermatologist approved brands. 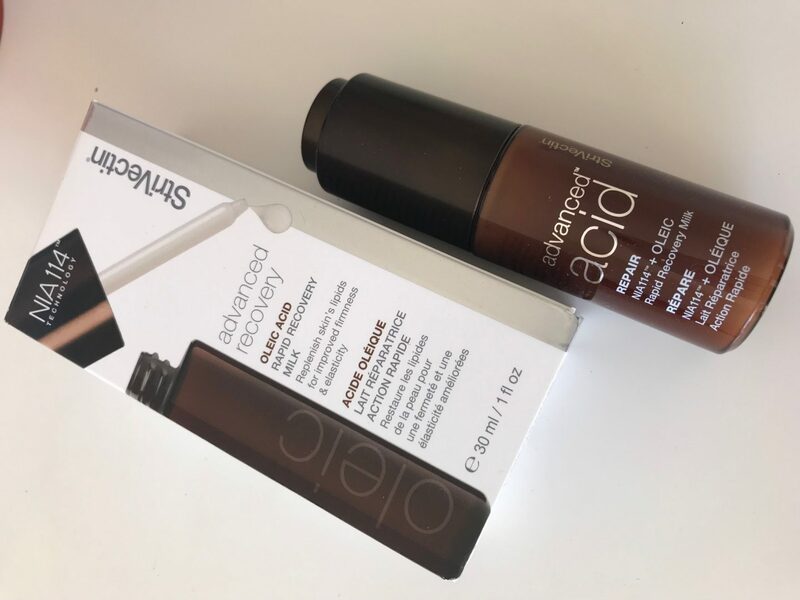 All 3 of the Advanced Acids range are available on Amazon here, and as you’ll see, they range price-wise from £39 – £47. More than happy and content to keep on using these hero acids!